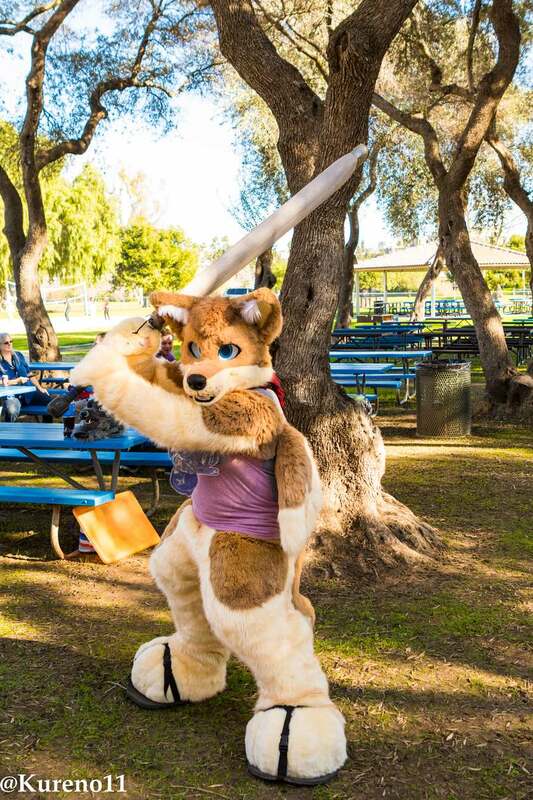 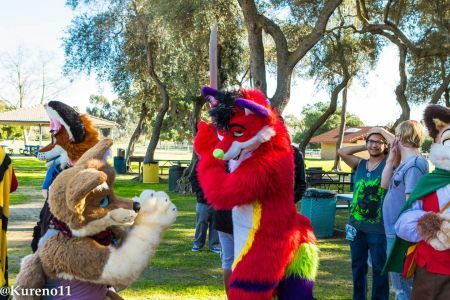 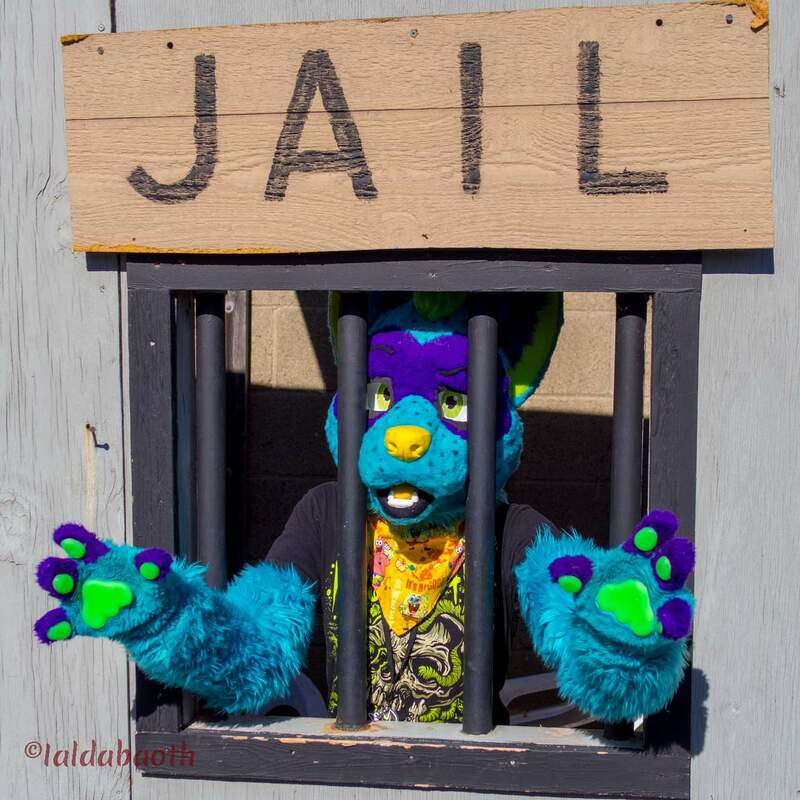 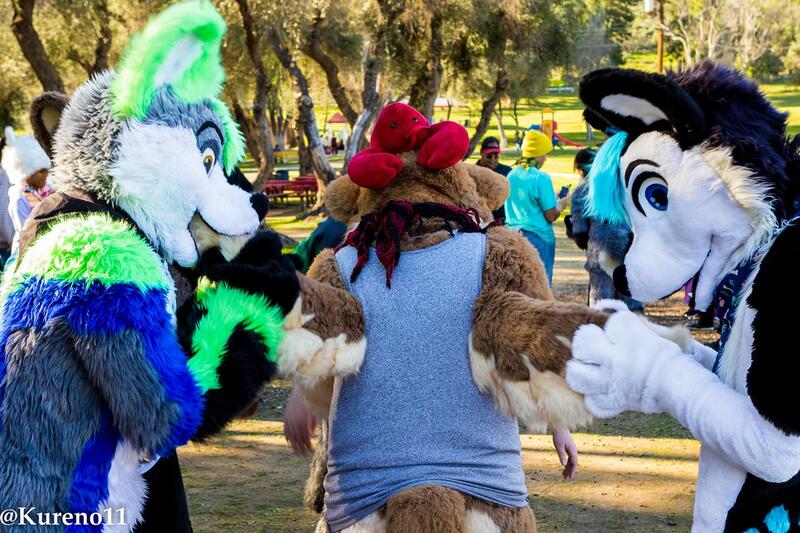 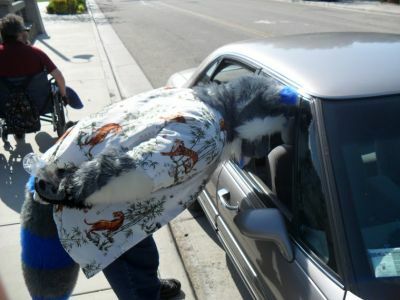 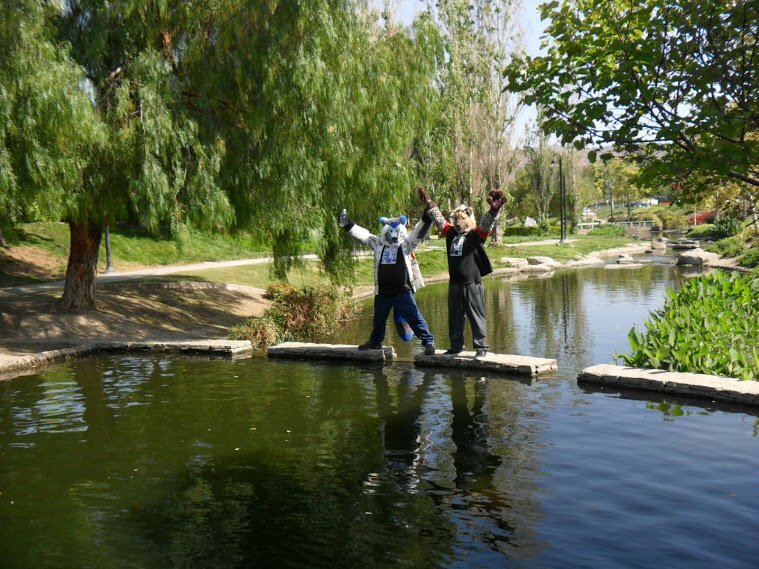 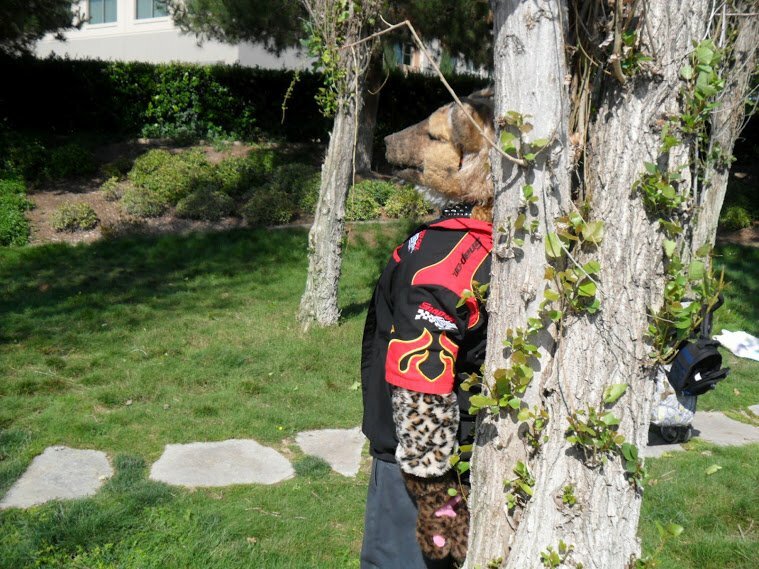 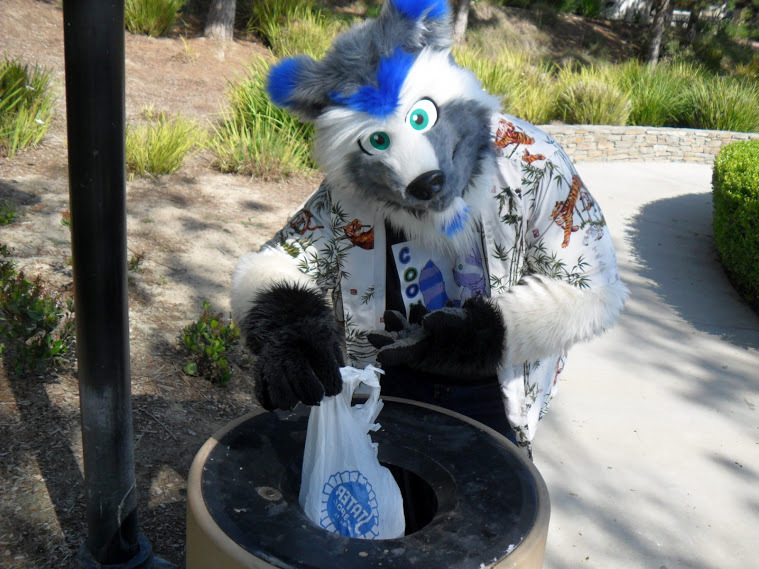 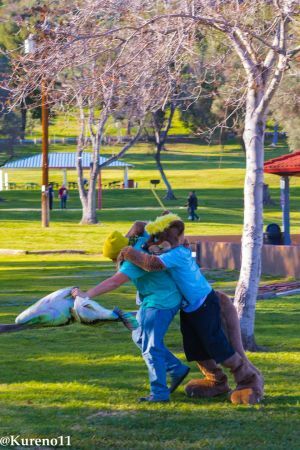 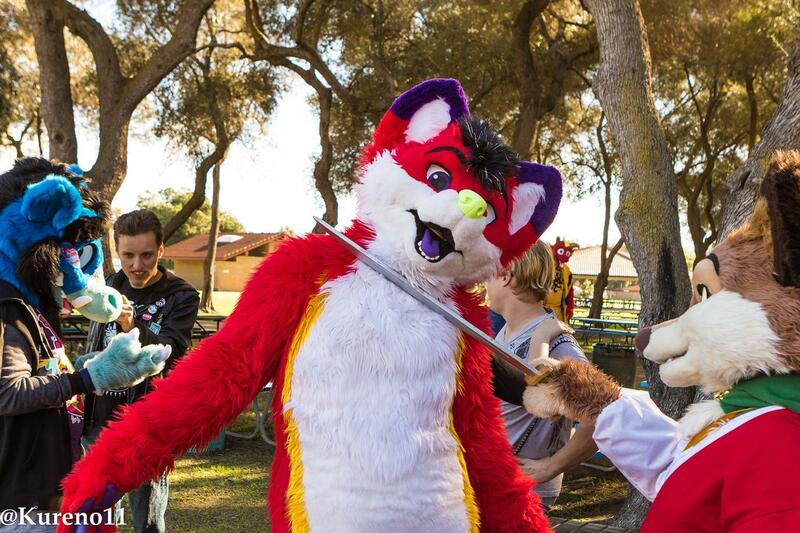 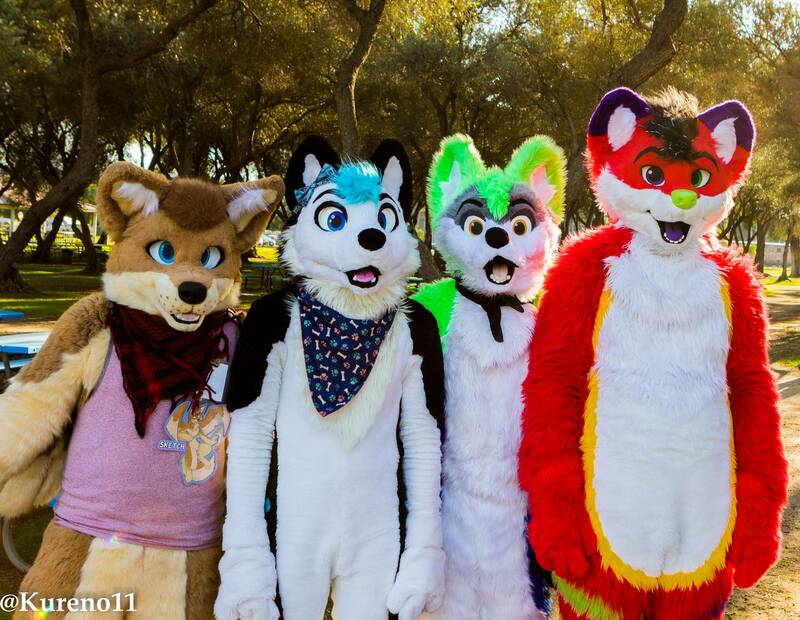 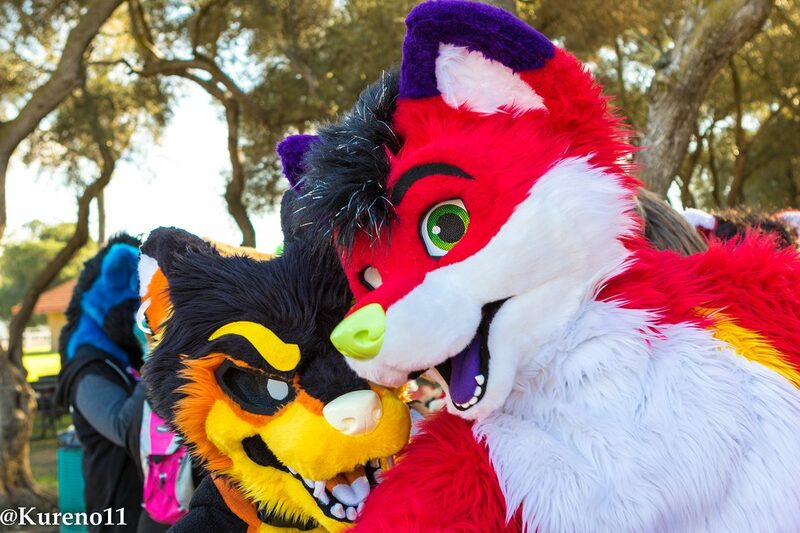 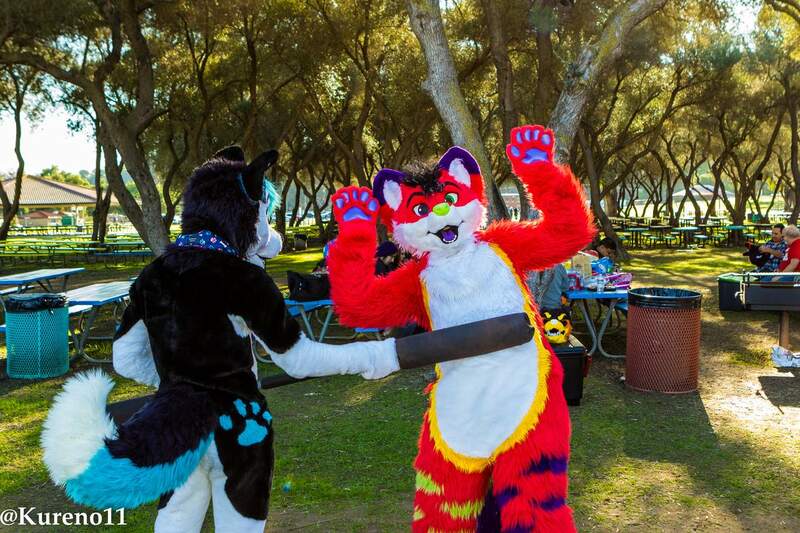 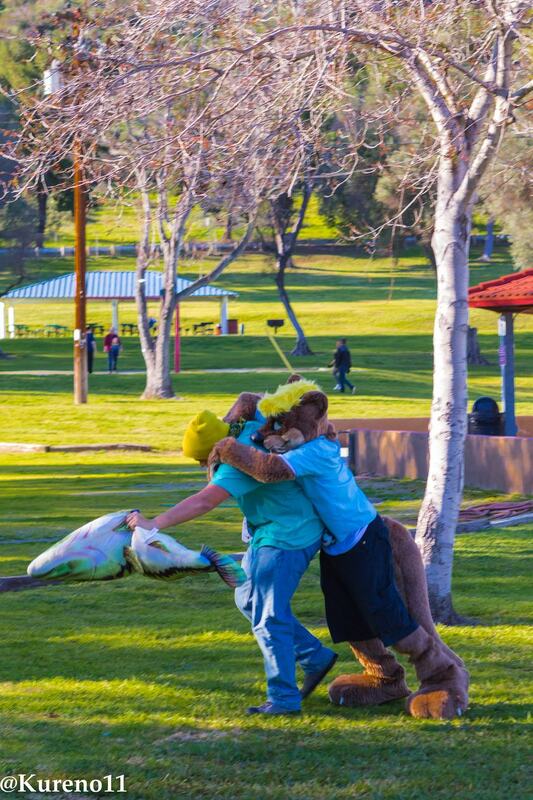 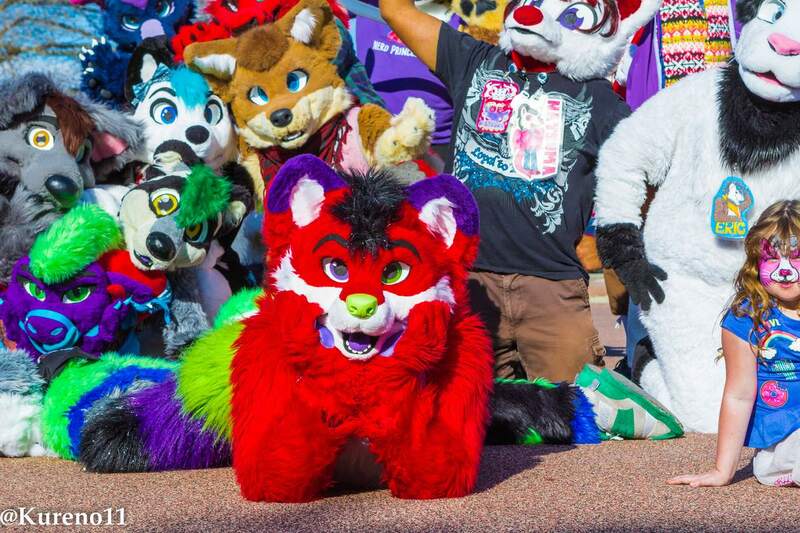 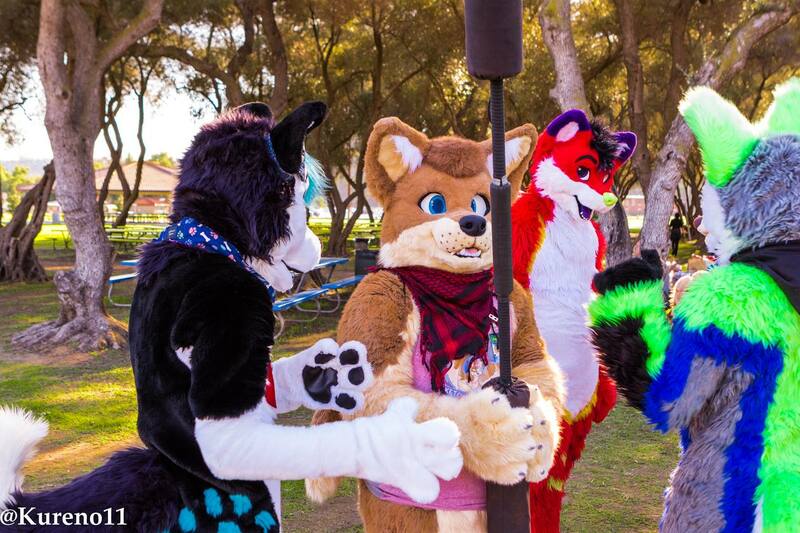 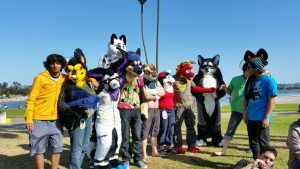 San Diego Furries are very active on the weekends, including the LMFAO meet. 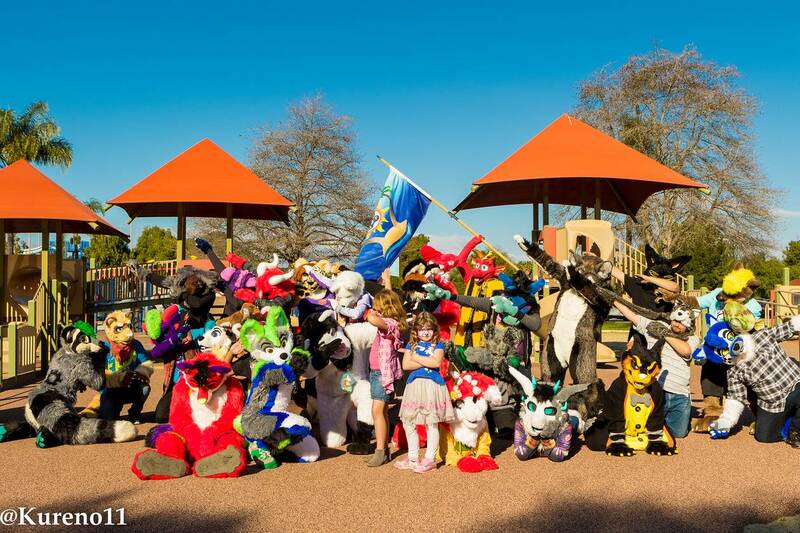 Here are shots from the February 2017 meet, at the original Lame Murray Park. 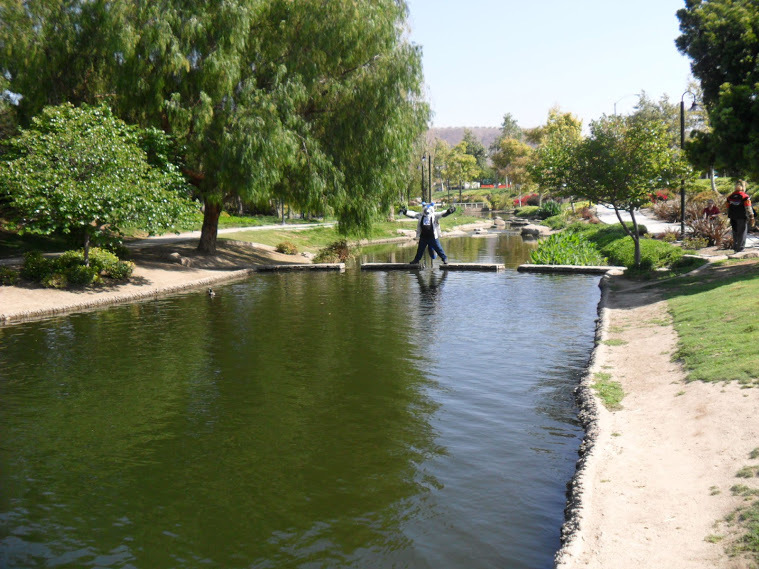 The first bits of the Santa Ana winds are licking at our mountaintop, and that reminds us admins that it is Winter Time. 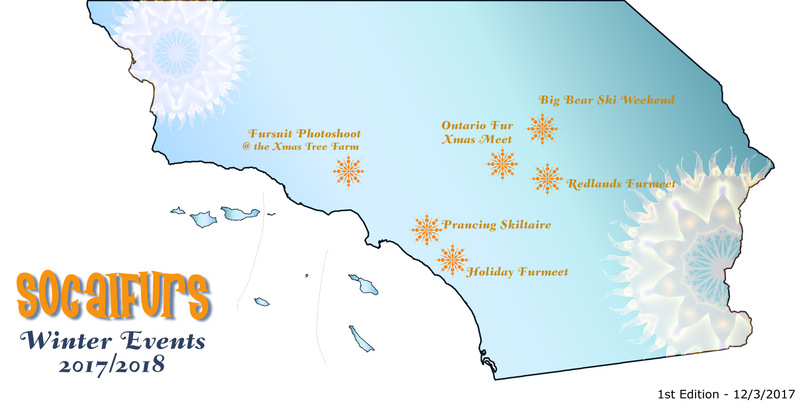 Last weekend, the holiday season kicked off with a celebration of lights. 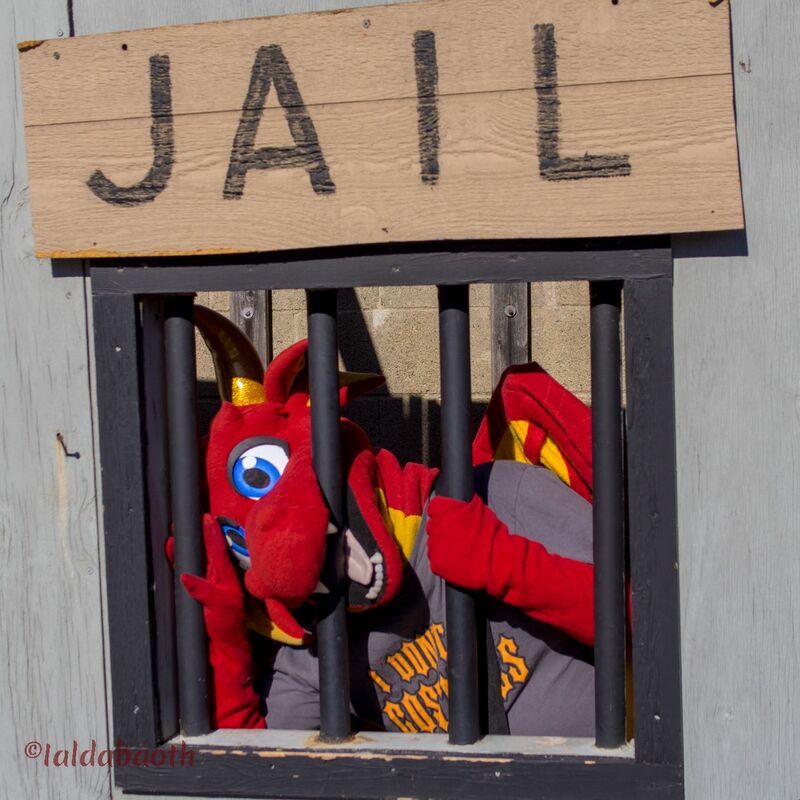 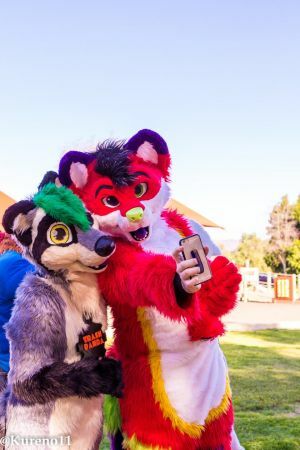 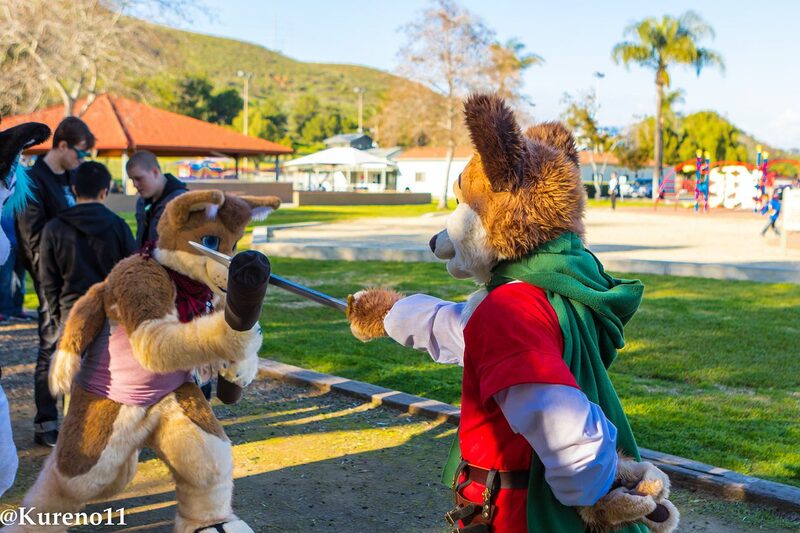 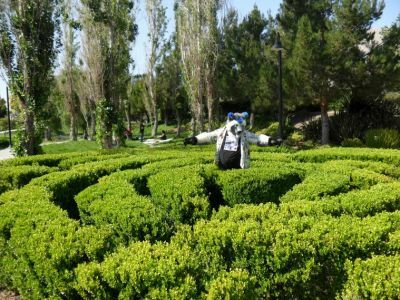 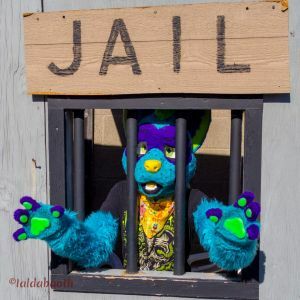 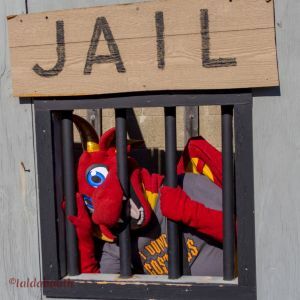 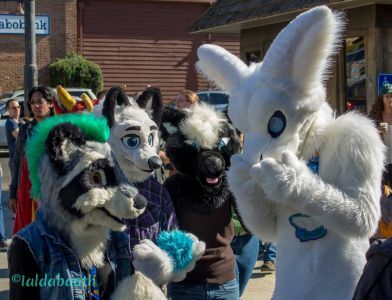 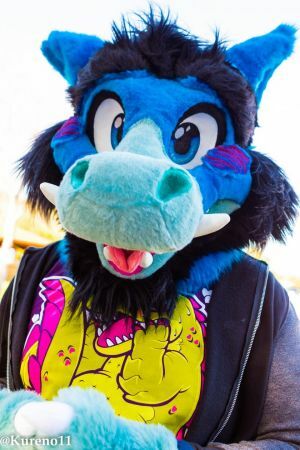 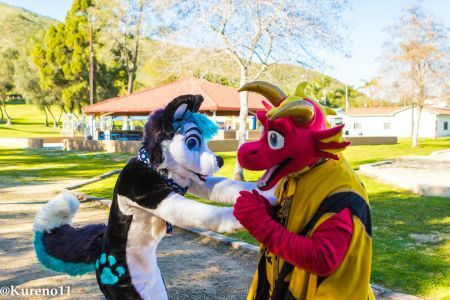 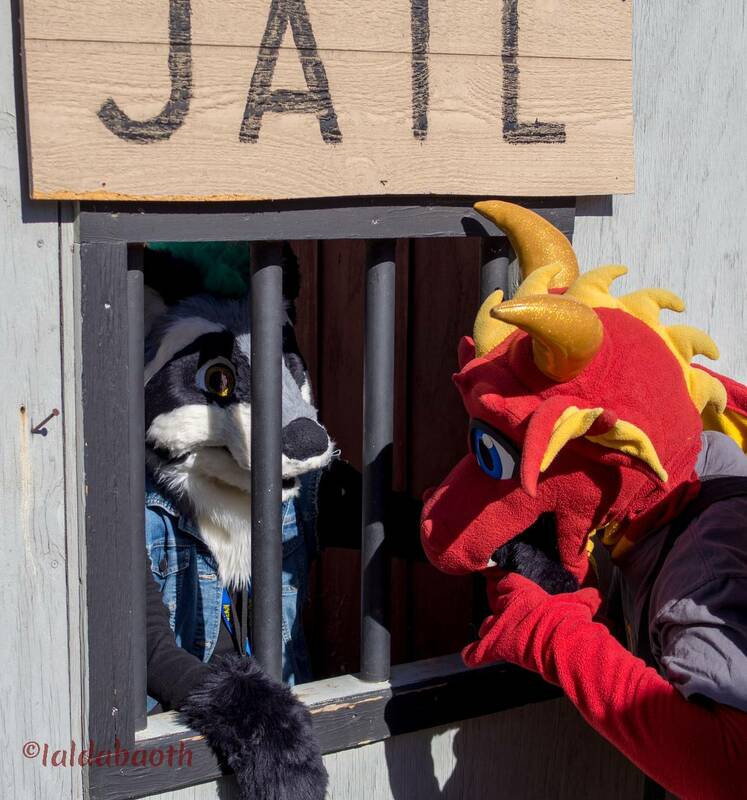 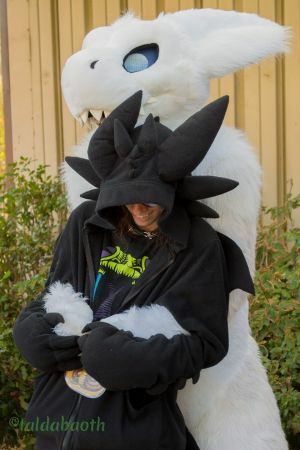 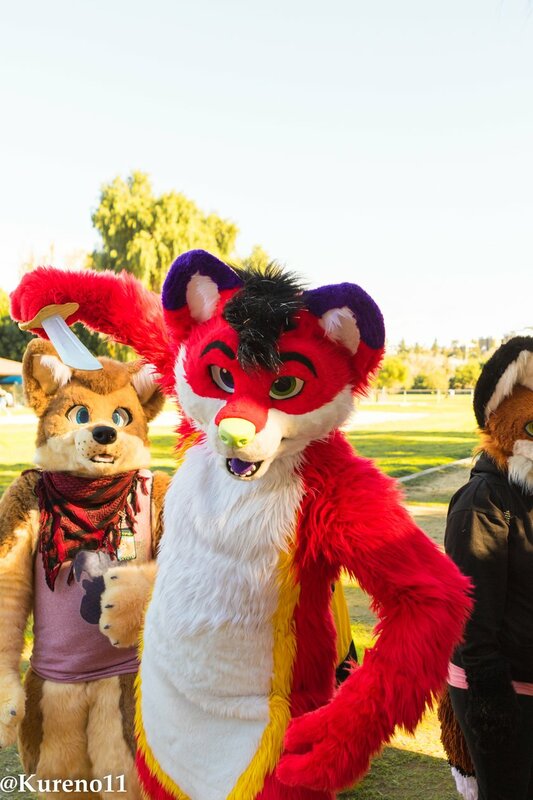 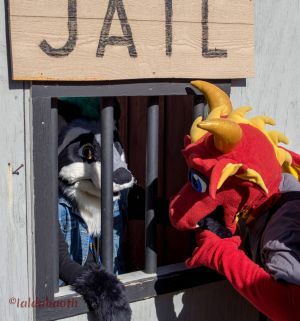 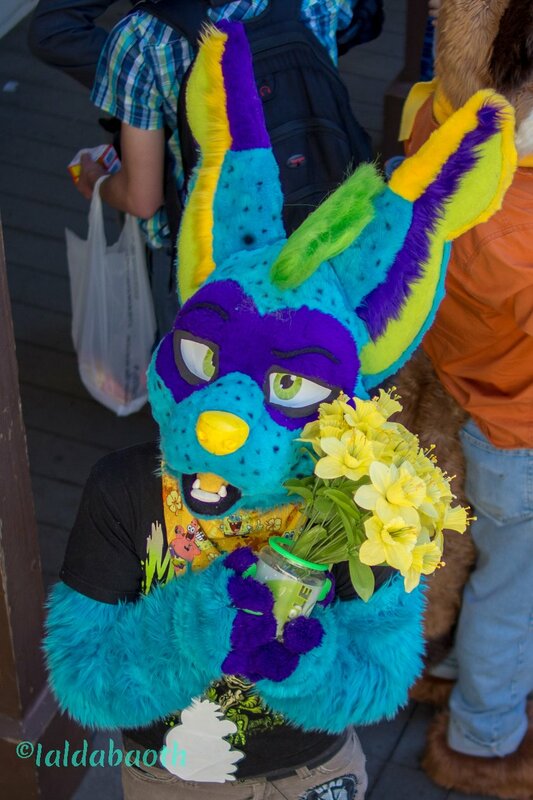 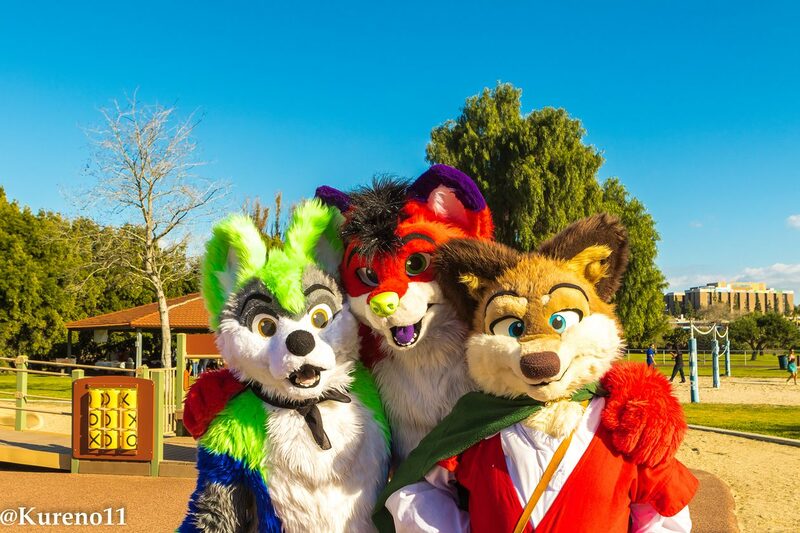 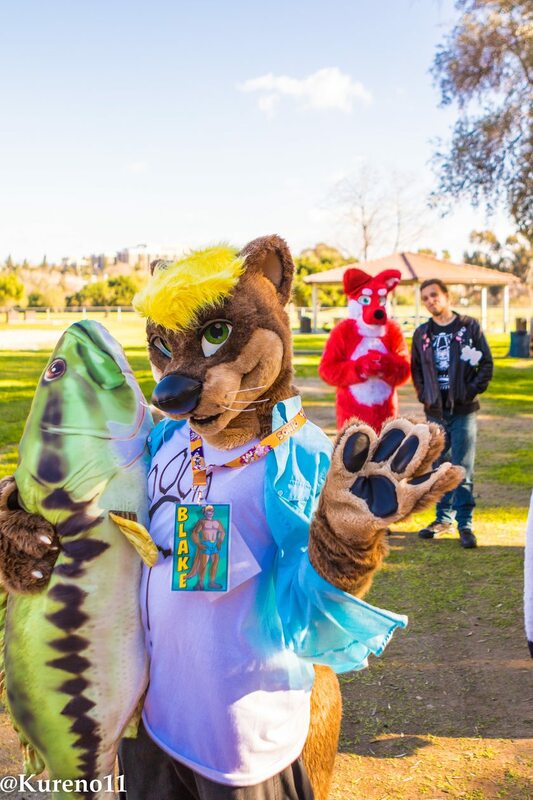 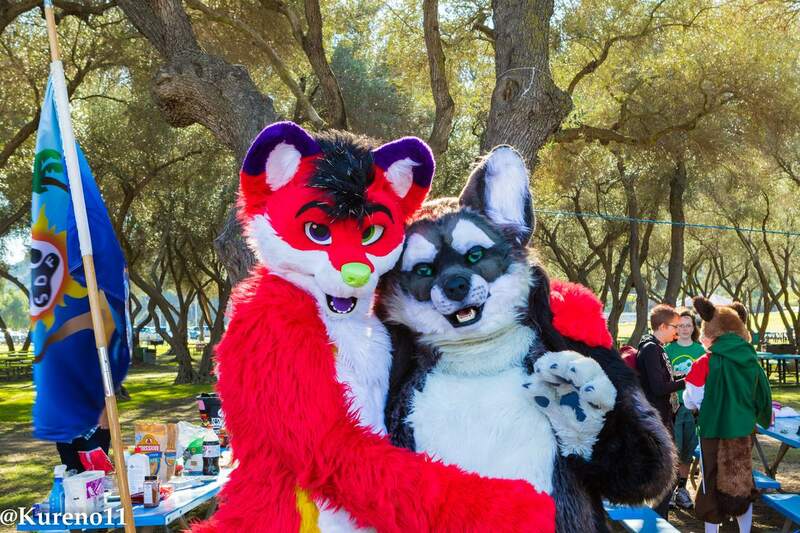 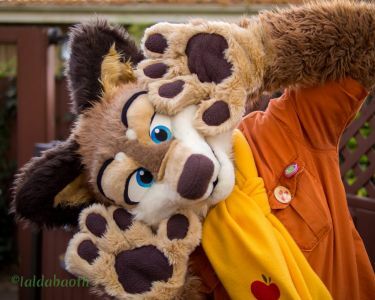 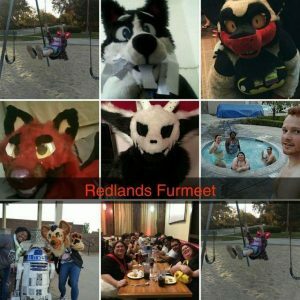 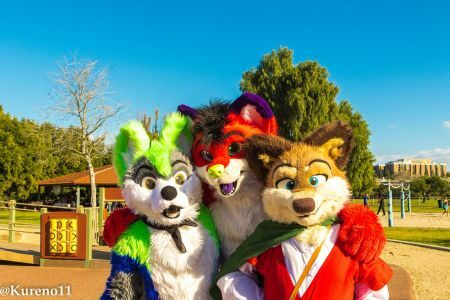 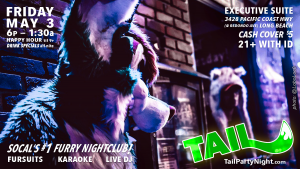 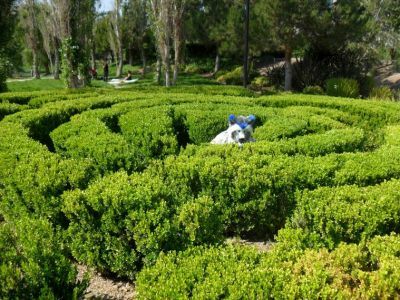 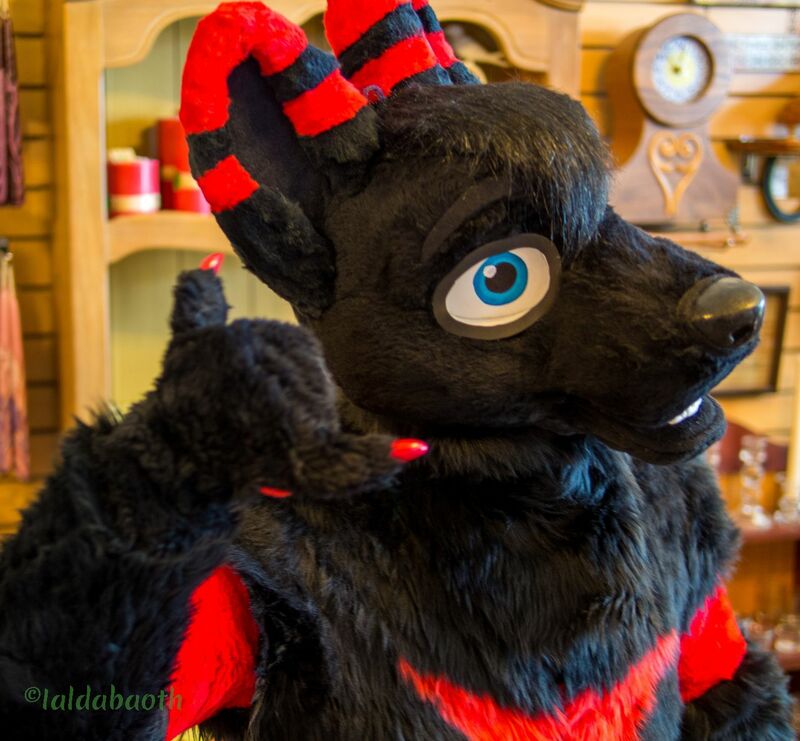 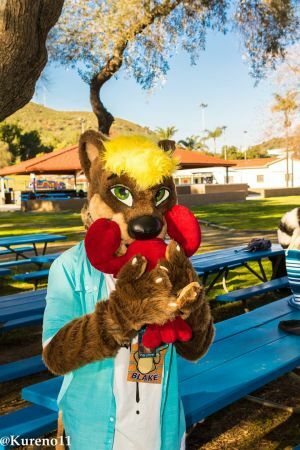 Furry event organizers from all over SoCal have more in store for you during the coldest months, and sometimes giving you the opportunity for celebrating the holidays. 1st Edition. 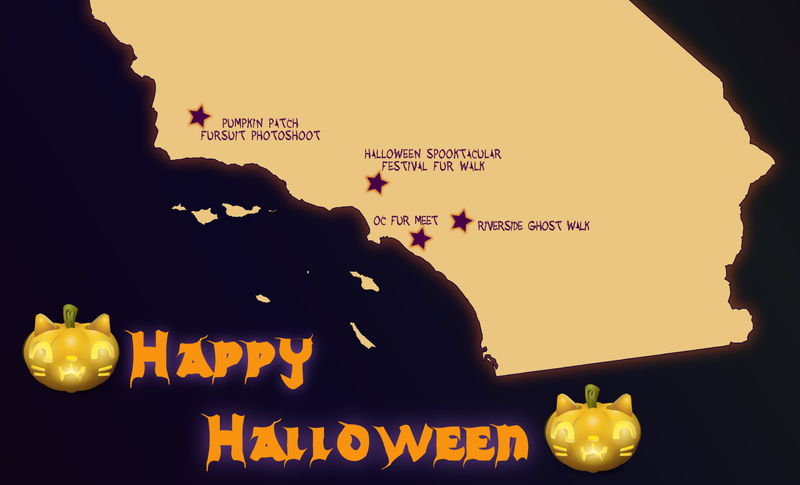 We will update this as more winter/holiday events are submitted. 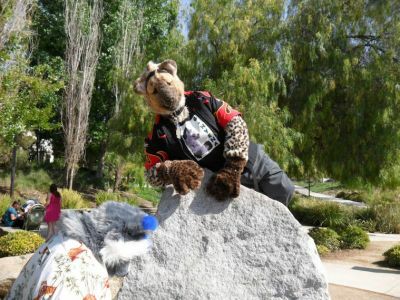 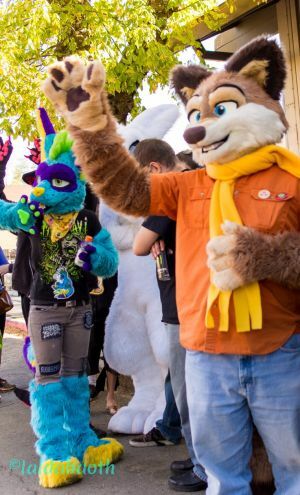 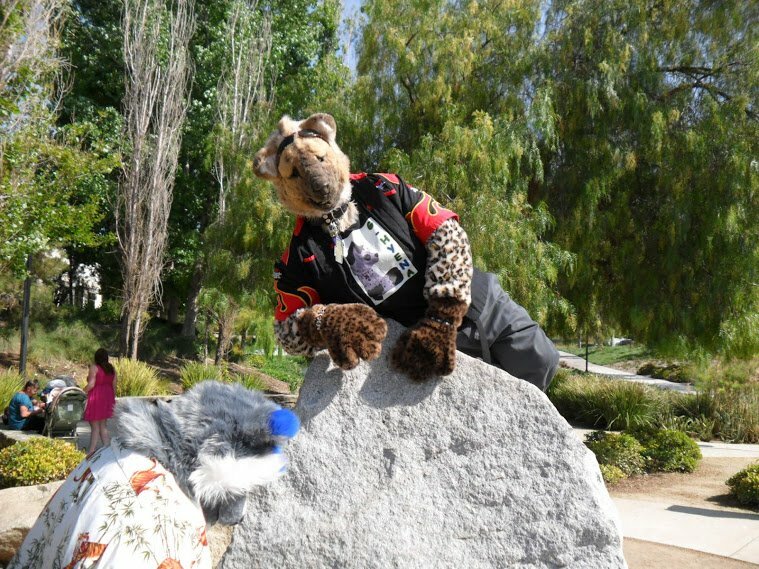 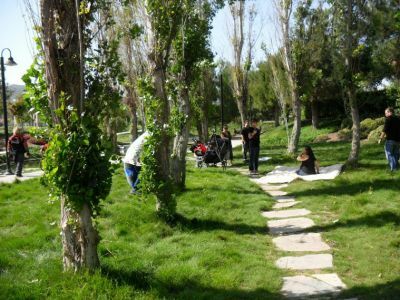 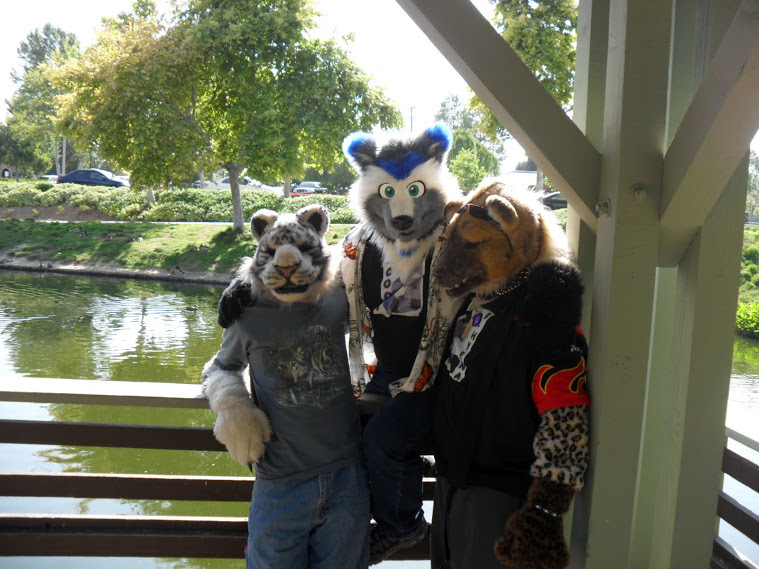 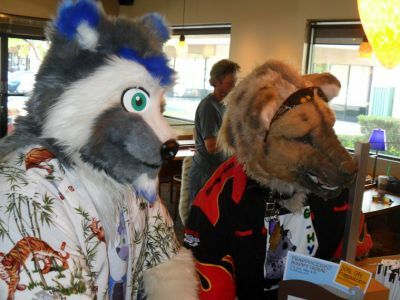 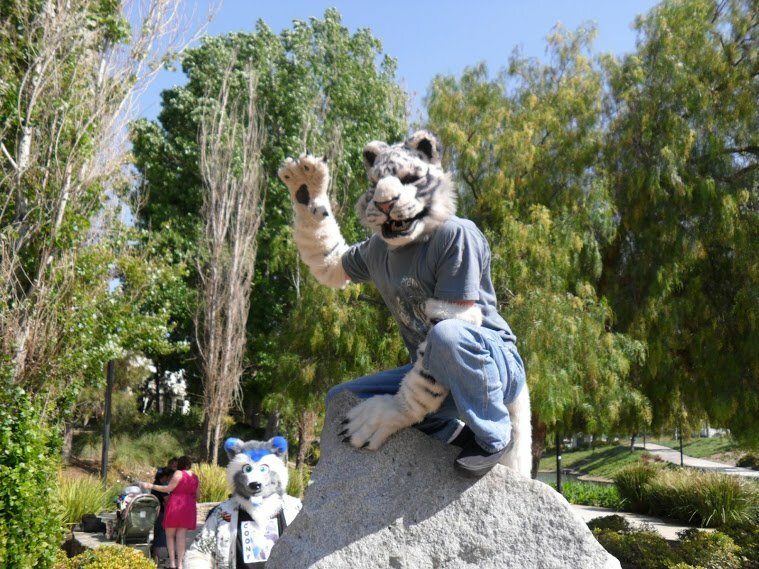 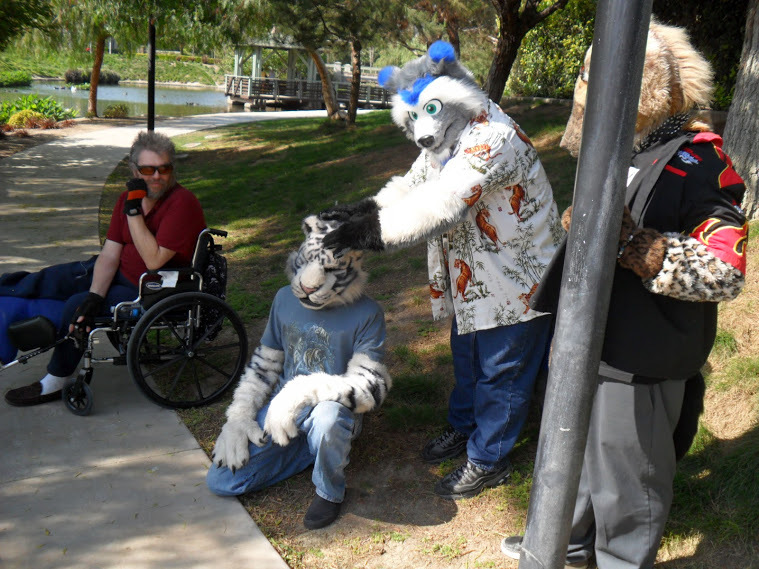 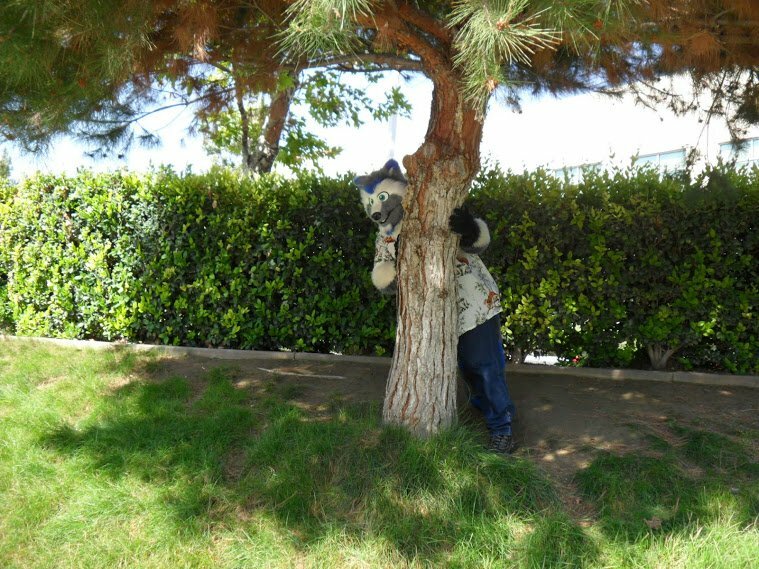 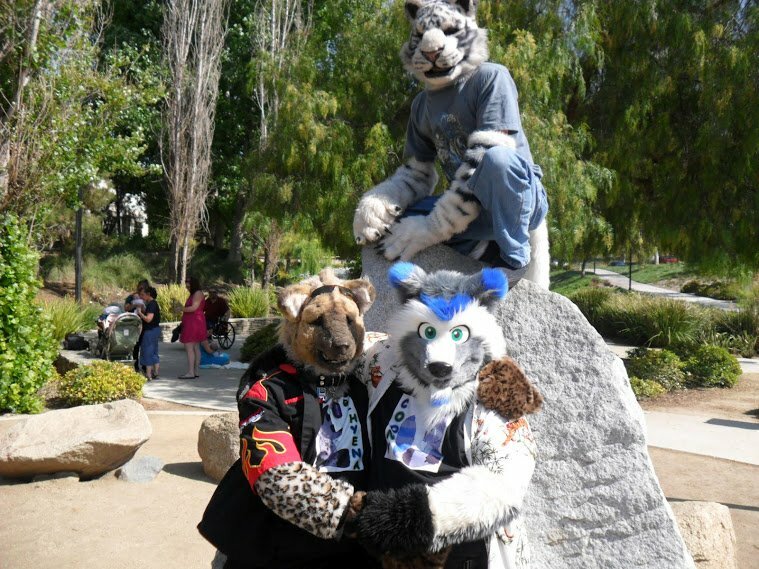 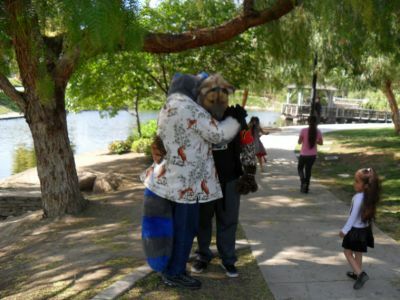 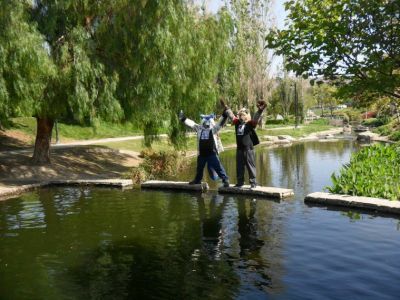 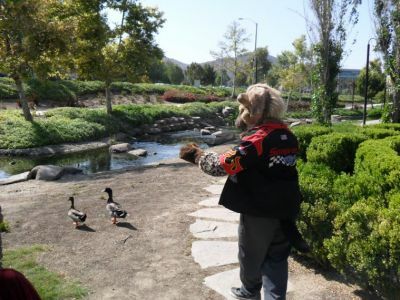 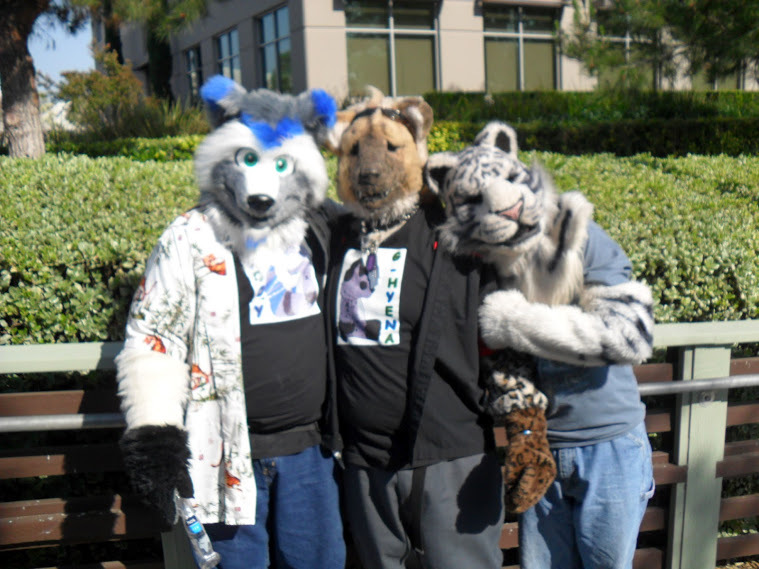 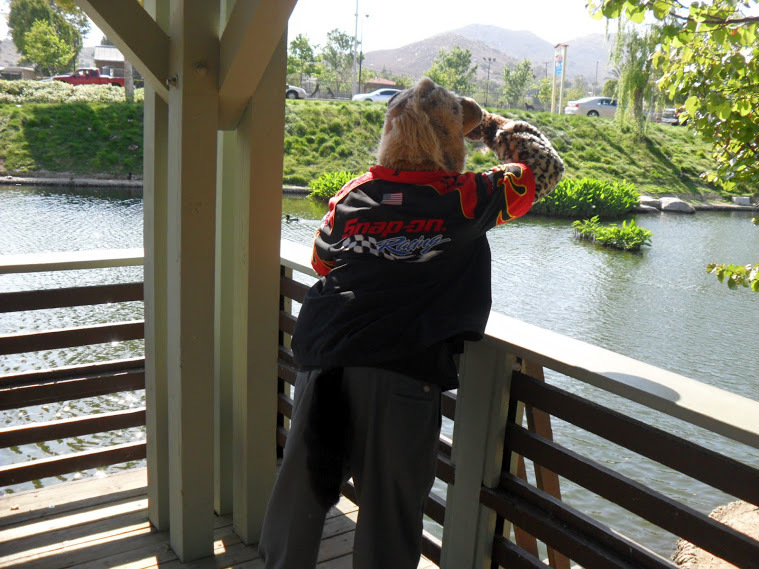 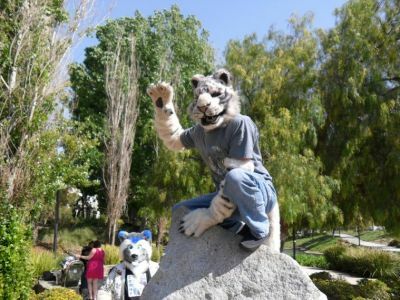 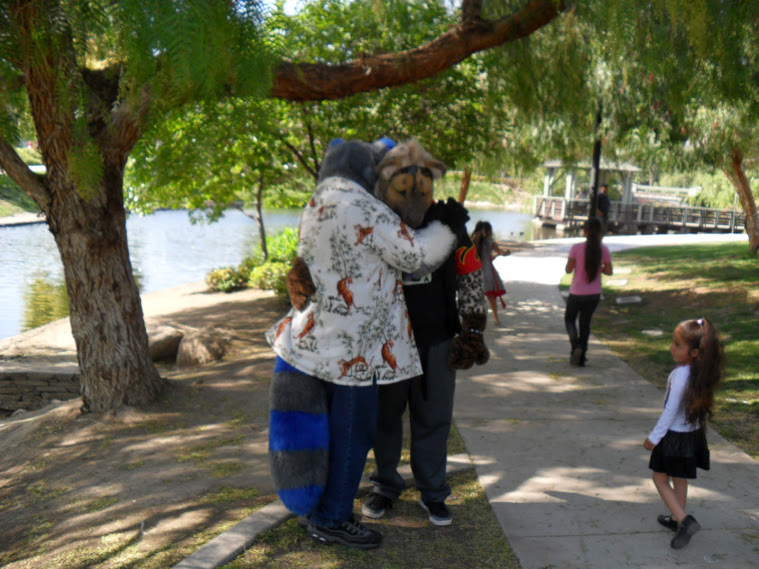 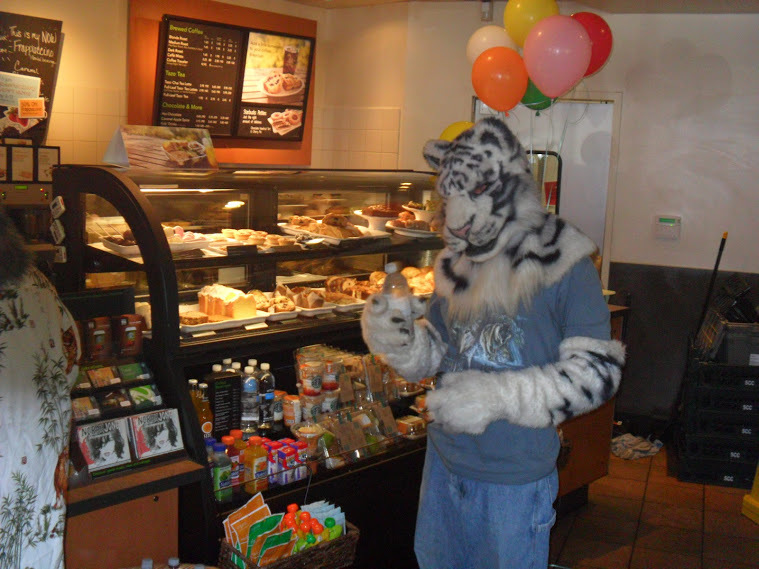 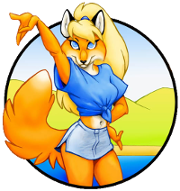 The Inland Empire Furry Association (IEFA) had moved its "downtown meet" over to an area west of downtown riverside, and took a walk after enjoying coffee. 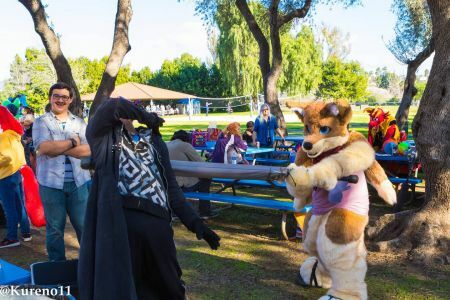 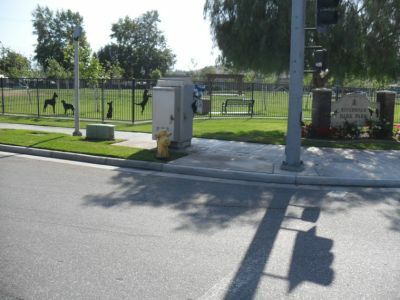 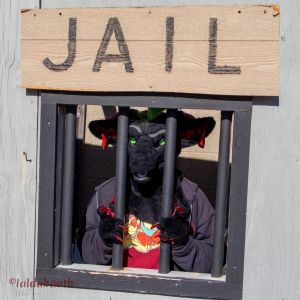 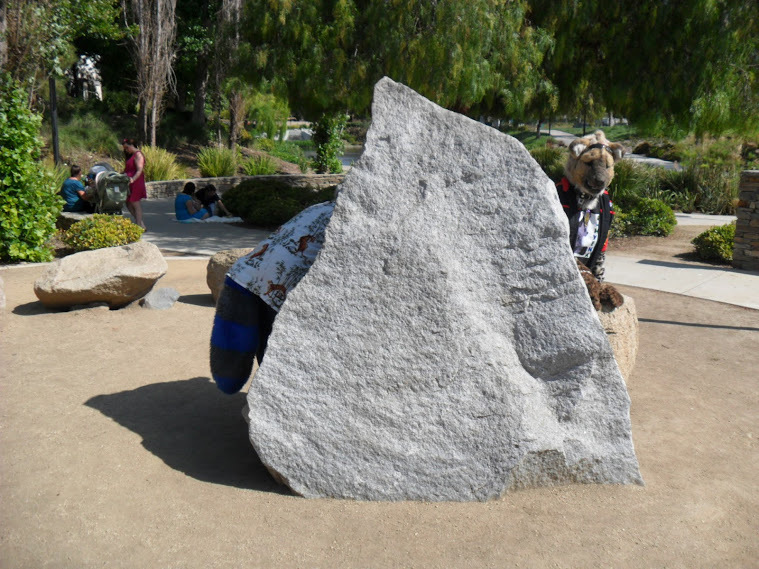 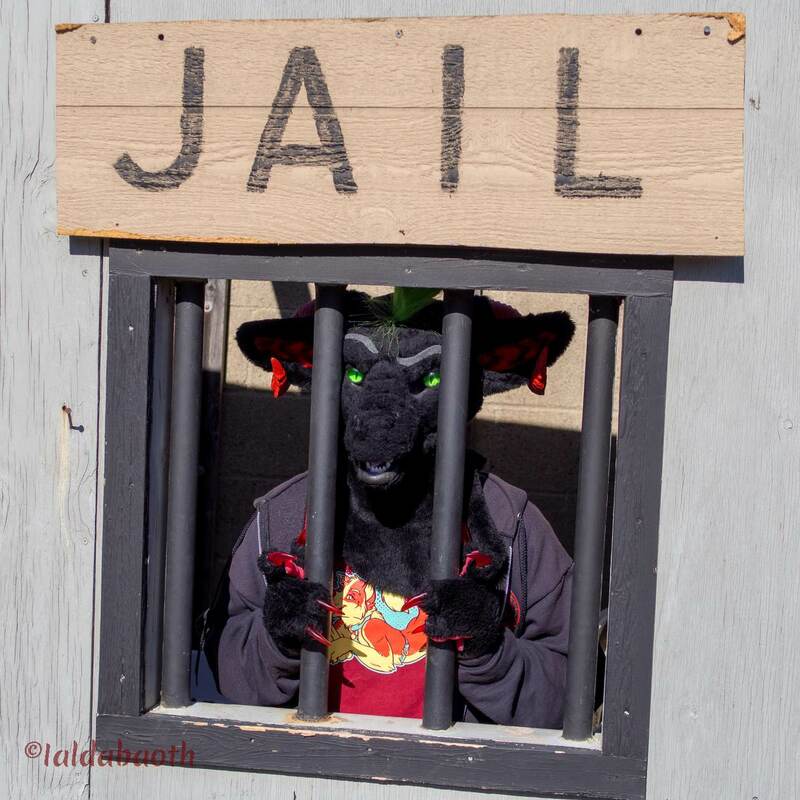 Fursuiters were encountered at the local bark park and walkway area. 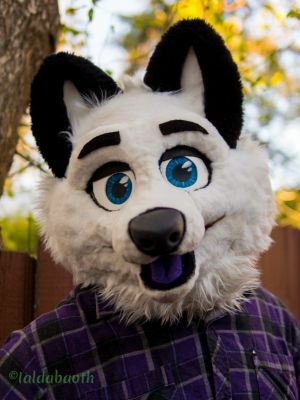 BTW, We miss you Coony!